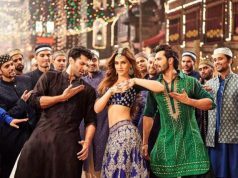 Prequel to 2015’s super hit film Baby, Naam Shabana reported constant over the opening weekend after a decent start. 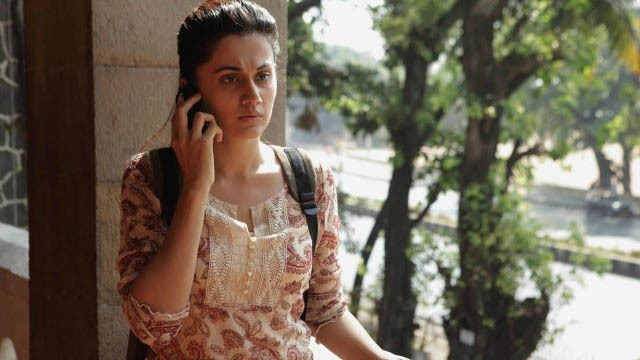 Taapsee Pannu starrer this female oriented offering has been released on Friday with much expectations of fans as well as audience and can be considered as one of the much anticipated films of the year. 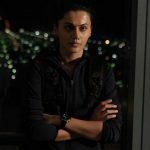 As expected, Shivam Nair’s directorial Naam Shabana has received favorable response from most of the viewers. All the actors have given commendable performances, especially Taapsee who has once again proved her acting skill after last year’s Pink. Even though this mystery spy thriller got failed to impress critics completely due to lack of thrill and received mixed reviews from them. 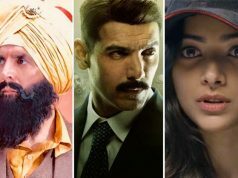 The major highlight superstar Akshay Kumar has played a cameo role and because of his stardom, the film successfully remained steady throughout the opening weekend. On the first day, Naam Shabana started it’s journey with overall 30% of occupancy across 2100 screens and did the business of 5.12 crores on domestic box office. On Saturday being weekend and due to support of Taapsee & Akshay’s fans, it witnessed fair growth of 24.41% than Friday and added the amount of 6.37 crores more to it’s account. On the next day i.e. Sunday, Naam Shabana recorded more growth due to public holiday and collected 7.27 crores. 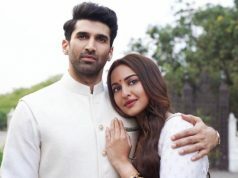 With this, opening weekend collection of the film has become 18.76 crores domestically.